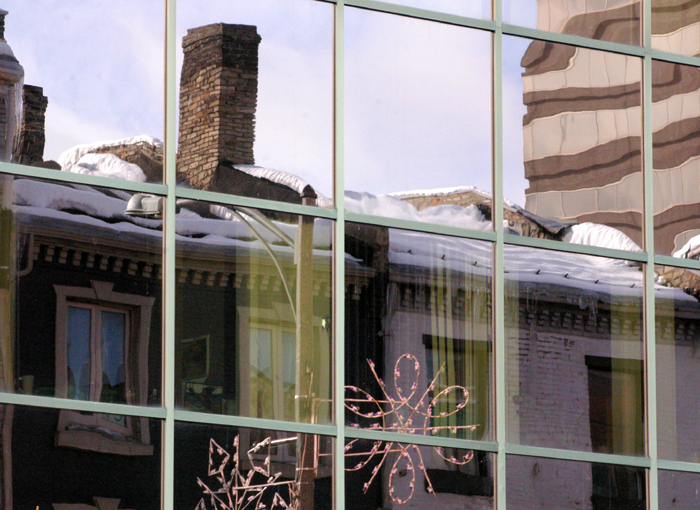 Old buildings reflect in a newer building at the corner of Talbot and Dundas Streets. 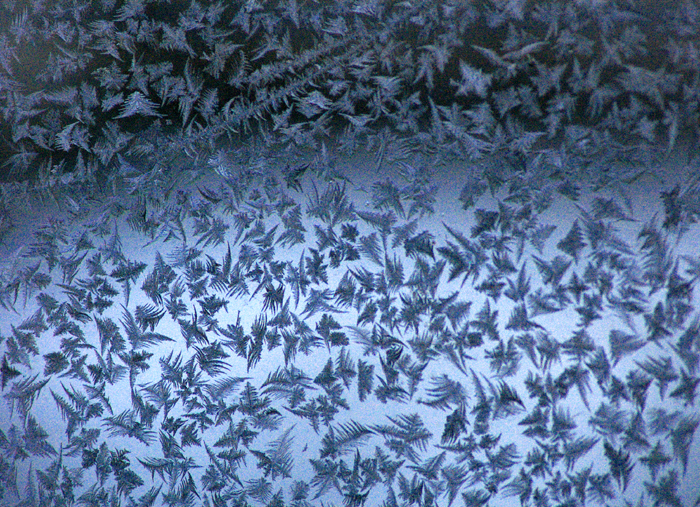 Frost makes an interesting design that looks like feathers or ferns. 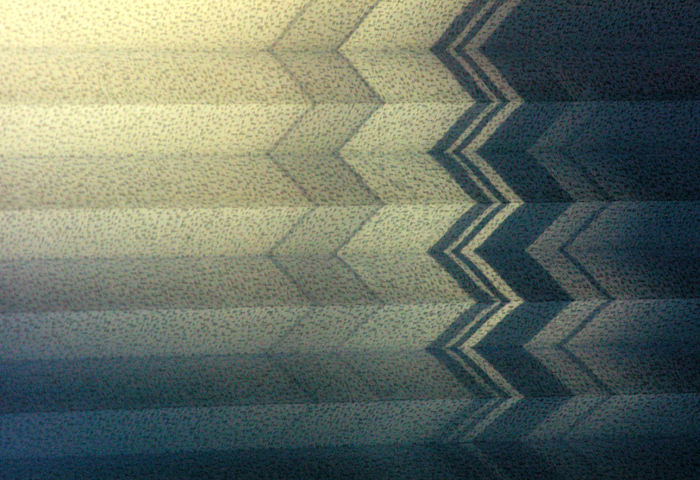 Sun shining through icicles outside the window creates cool patterns on the blind. 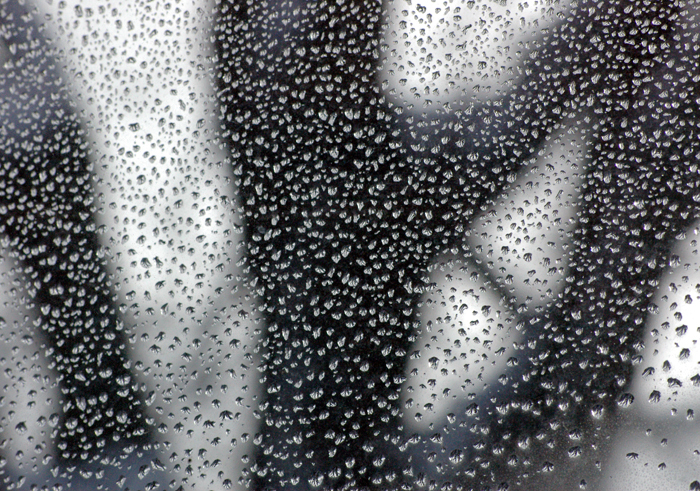 Ice droplets reflect the tree outside my front window. 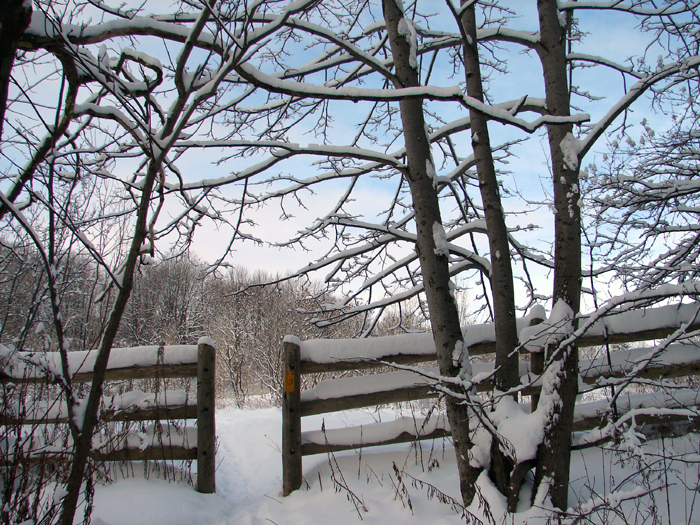 A winter scene at Medway Creek. 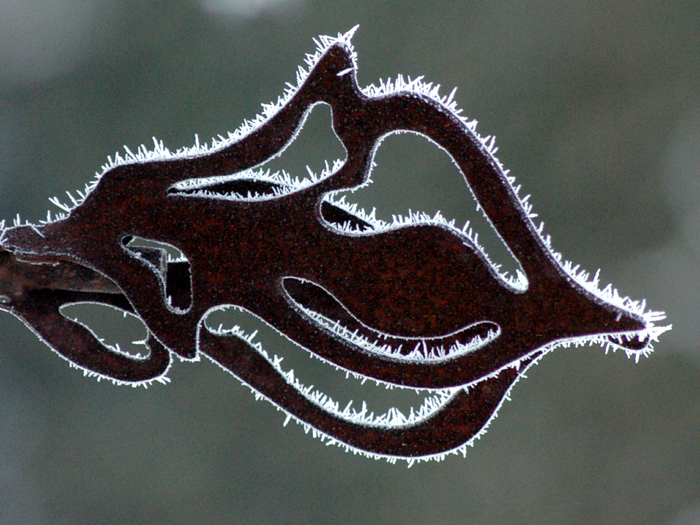 A detail of a metal garden sculpture with frozen fog clinging to it. 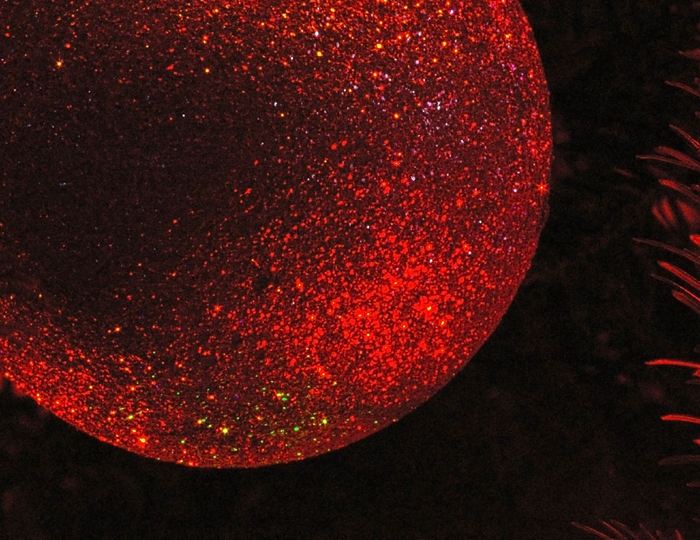 An ornament on my tree looks a little like a red planet or moon! Merry Christmas.